Use this form to petition for a National Team World Cup start. * 5. Select the category you would like to enter. 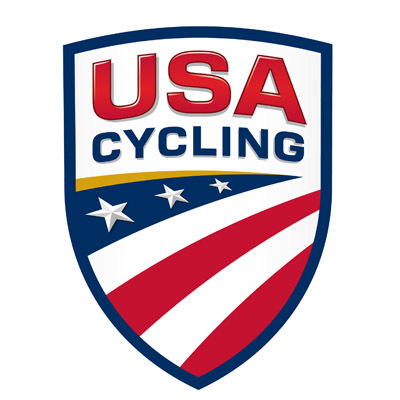 If you have any questions about the petition process or USAC reserved start spots, please contact Marc Gullickson at mgullickson@usacycling.org.